Cheapest lab coats in Chennai !! Are you in need of white lab coats in Chennai ? 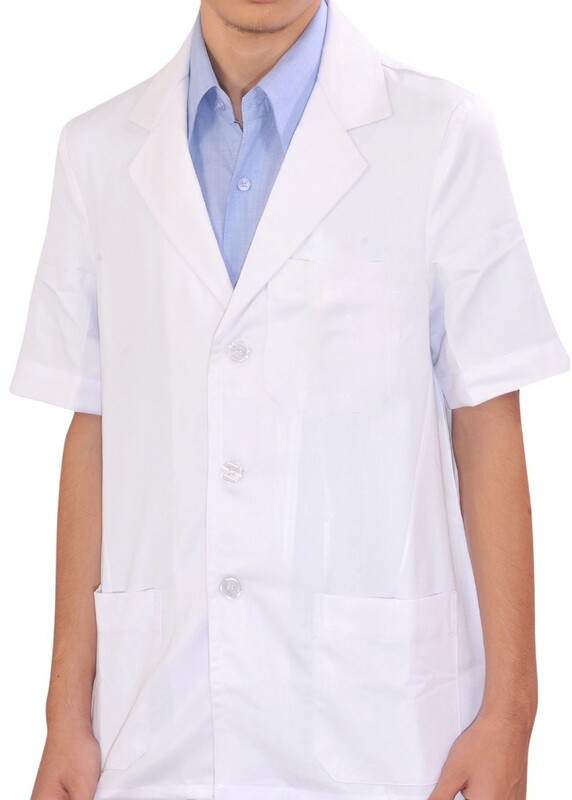 We at RSM uniforms manufacture half sleeve white lab coats at a very nominal pricing. The lab coats costs Rs.200.00 and has a durability of one year. The cloth used for manufacturing lab coats is terry cotton material from reputed mills. For retail or bulk enquiry of lab coats in chennai contact us at 9176634635. You can also fill up the enquiry form on our website http://www.chennaiuniform.com or http://www.chennaiuniforms.com.